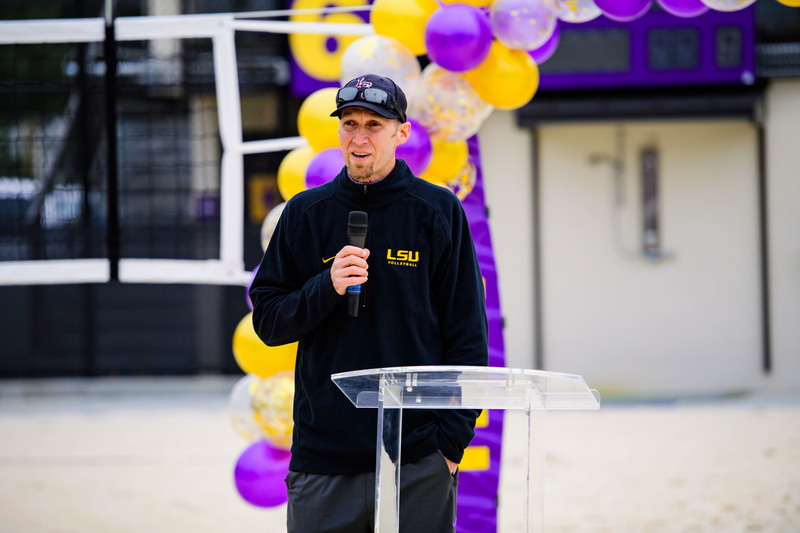 Support ongoing maintenance or future upgrades to the LSU Beach Volleyball Stadium. 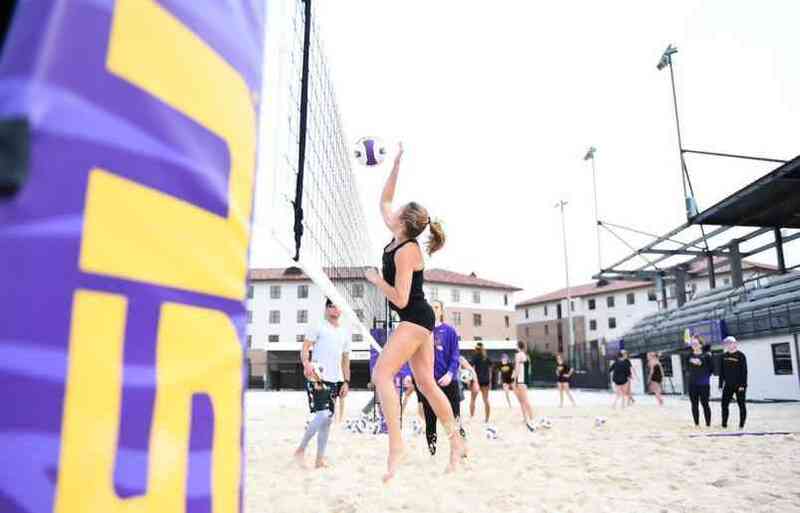 The new stadium features six competition courts with 24-inch deep sand. The courts are state-of-the-art in sand permeability subsurface drainage and sand quality with a smooth sand to concrete transition. They feature an underground irrigation and wetting system that will facilitate competition play during hot days, cooling the sand for comfortable play. A team lounge equipped with smart TVs that can be used for film study and entertainment purposes. Customized locker rooms for the Tigers and visiting teams have everything student-athletes need before and after competition. This new stadium gives us the opportunity to be better than we could have been without it...That’s the advantage that we have now. We can push towards our potential. We have an unbelievable place to continue to train.